Success! 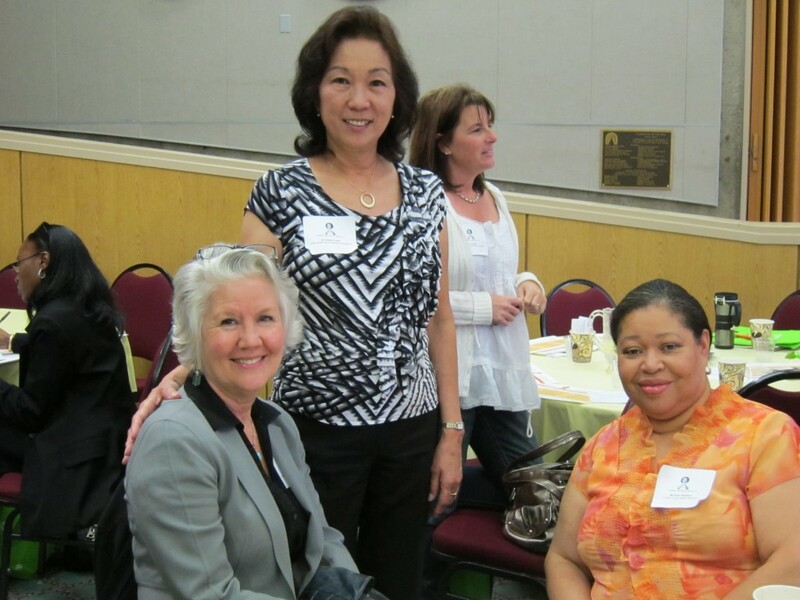 On November 5, Healthy & Active Before 5 hosted its 2010 Community Summit. The Summit provided an opportunity for us to network with colleagues, celebrate our recent successes, and get energized for the still work ahead. Obesity rates among low income 0-5 year olds in Contra Costa show a slow decline, unlike California rates which have remained unchanged. 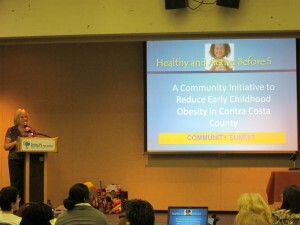 Dr. Diane Dooley reported that from 2003-2008, the obesity rate for low-income Contra Costa children age 0-5 has decreased from 14.3 % to 12.1% a statistically significant decrease! Important disparities in rates continue however, with Hispanic children showing significantly higher rates of obesity than their white and black peers. Dr. Dooley emphasized the importance of addressing obesity during early childhood, the years during which lifelong patterns are learned and obesity disparities first appear. Our keynote speaker Larry Cohen, Executive Director of Prevention Institute, spoke about about the importance of environmental change for community health and childhood obesity prevention. He reminded us of how often local policy change, here in Contra Costa, has succeeded in leading California, and even the nation toward better health. 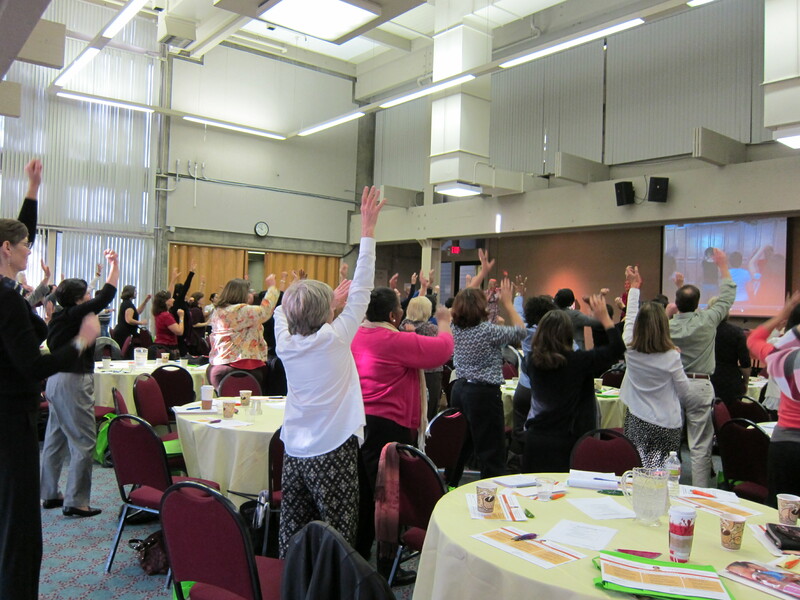 All our summit participants were asked to sign a Healthy and Active Before 5 pledge. Our hope is that every attendee and their workplace can be a role models for healthy eating and good nutrition. We challenged our community partners to adopt at least one organizational policy aimed at reducing childhood obesity, such as serving only healthy beverages to children, creating a healthy food and beverage workplace environment and promoting supportive environments for breastfeeding mothers. We collected over 122 pledges for new practices and policies. Tracy Rattray, the Director of the Community Wellness and Prevention Program in Public Health, and Guenter Hofstadler MD from Contra Costa Regional Medical Center discussed Health Services’ recent adoption of a 100% Vending Machine and Snack Foods Policy. Lori Wolford from Kaiser Permanente spoke about their efforts to create safe and inviting breastfeeding rooms for their staff and clients. Blanca Campos spoke on her agency’s efforts (Cambridge Child Development Center) in providing only healthy food options for their childcare program and the development of their food services policy. San Pablo City Council Member Leonard McNeil described the city’s efforts to create a healthier San Pablo which included the development of a City Health Commission, a new community center which will house a new school based health center, and their on-going support of the West County Healthy Eating and Active Living initiative. Our poster session featured the innovations of Contra Costa agencies, providing an opportunity to discover new tools and materials. We presented the Monument Crisis Center, Congressman George Miller and Kaiser Permanente with Healthy & Active Before 5 “Hero Awards” for their innovative and exemplary work in local childhood obesity prevention. We had 120+ attendees at our Summit — representing leaders and decision-makers in Contra Costa government, health care, children’s services, the faith community, businesses, education, public safety and non-profits. Our next Community Summit is planned for 2012. See you there! Summit 2010 data, Larry Cohen, meetings, Prevention Institute. permalink.